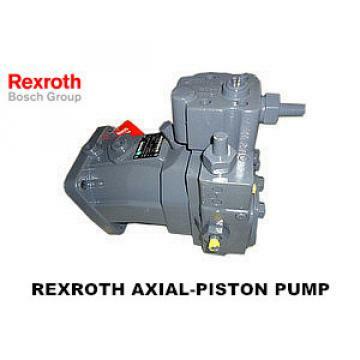 The fuel injection pump is mainly used in diesel engines and some chemical equipment. At present, China's diesel engines can not meet the emission requirements stably. There are two main reasons: First, the diesel engine itself has low technical content, backward equipment and relatively low design level; The main supporting components, especially the technical level of the fuel system is relatively low. Because of this, in order to improve the overall level of China's industry, at present, on the one hand, the machine itself must be modified to increase the upgrading of equipment; at the same time, the fuel injection system should be optimized and improved. 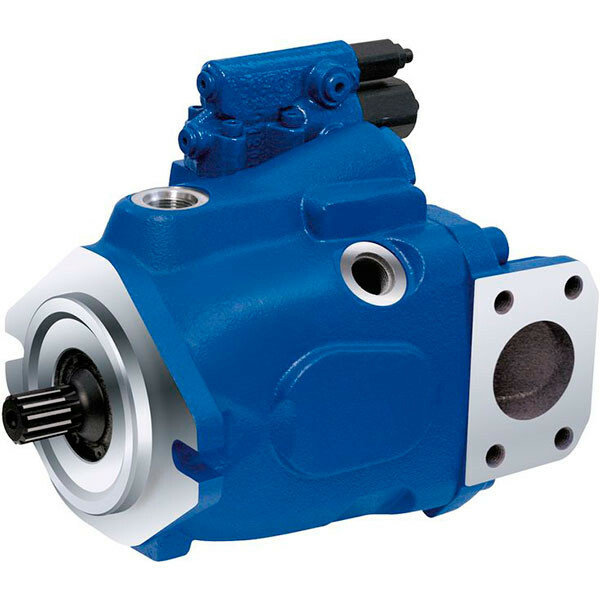 The oil pump assembly is usually a whole assembled by components such as a fuel injection pump and a governor. Among them, the governor plays a role in guaranteeing the low speed operation of the diesel engine and the limitation of the maximum speed to ensure a certain relationship between the injection quantity and the rotation speed, and the fuel injection pump is the most important component of the diesel engine, which is called the diesel engine. The heart", if it goes wrong, the whole diesel engine will work abnormally and will not meet the work requirements. 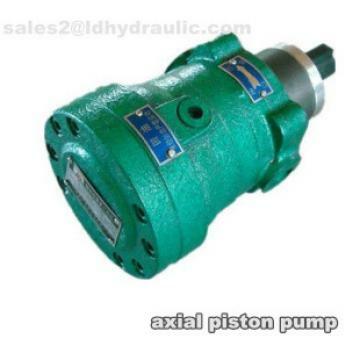 Under normal circumstances, in the pumping of diesel for timing quantification, the amount of diesel pumped in a single pump is determined by the height of the plunger spiral groove at the position of the oil inlet hole. When it is necessary to adjust the amount of diesel pumped in a single pump, the plunger is turned and changed. The height of the spiral groove at the position of the oil inlet hole. In the prior art, the plunger is mainly rotated by a lever, and the lever is connected to the plunger through the turntable. After the dial is turned, the dial rotates the lever principle of the plunger to adjust. The lever lever principle requires a large volume, which makes the overall design of the fuel injection pump difficult, and the accuracy requirement is not easy to guarantee. Therefore, the prior art has the need to further improve the optimization, and design an oil quantity adjustment that is easy to intelligently control. Institutions to meet the needs of the chemical, pharmaceutical and other industries need continuous constant pressure, constant flow of liquid transport. The single-cylinder power range of the diesel engine varies greatly. If various fuel injection pumps are designed and manufactured according to the circulating oil supply required for each single-cylinder power, the size of the fuel injection pump will be varied, and the actual production and use will be made. Both have caused a lot of inconvenience. Therefore, based on several different plunger strokes, the structure is optimized, and the plunger couples of different sizes are combined with the microprocessor for intelligent control, which can communicate with the computer and visualize various parameters. 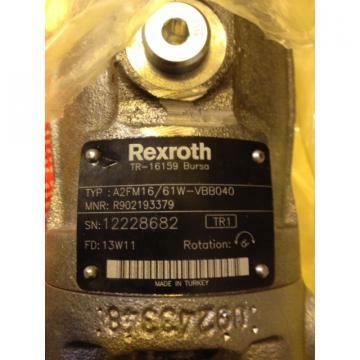 The variable constitutes several types of fuel injection pump systems with different circulating oil supply to meet the needs of various power machines. In the future development, the company will develop a new type of intelligent plunger pump with stable working pressure, small pulsation and easy operation. It is widely used in different industries such as chemical, biochemical, pharmaceutical and environmental protection to meet the constant constant pressure of different industries. The working requirements of constant flow conveying liquid.